All my life I've loved to take photos. Of beaches, of friends, of myself (!) but recently I've realised that a lot more people are liking taking photos. Whether it's because they want to post them all over Facebook and Instagram to gain the necessary likes, or because they actually want to capture memories to remember when they're old, everybody's getting a bit snap happy with cameras at the moment. Don't shoot me, but me and four of my friends went to see the One Direction movie. And I dread to say it, but it's actually quite good. *hides* I'm not really a Directioner, and to be perfectly honest I don't agree with a lot of the things the boys do... and a lot of the things the fans do as well. But all in all, it was a good movie, but kinda boring if you went to the tour - it was just like a tour DVD, broken up with behind the scenes sections. It'll be out on DVD before Christmas anyway, so if you're not really a fan I wouldn't rush to your local Odeon to see it. And if you are a fan, you'll have seen it already and cried next to the promotional poster. Or not. There's me with Holly. Pulling funny faces because we're perfect. Ha! Oh, and there's a Costa Coffee drink. It was awful actually. I don't advise any of you buying an Iced Americano unless you want to grimace at every mouthful taken. Ew. What have you been up to in the past few weeks? 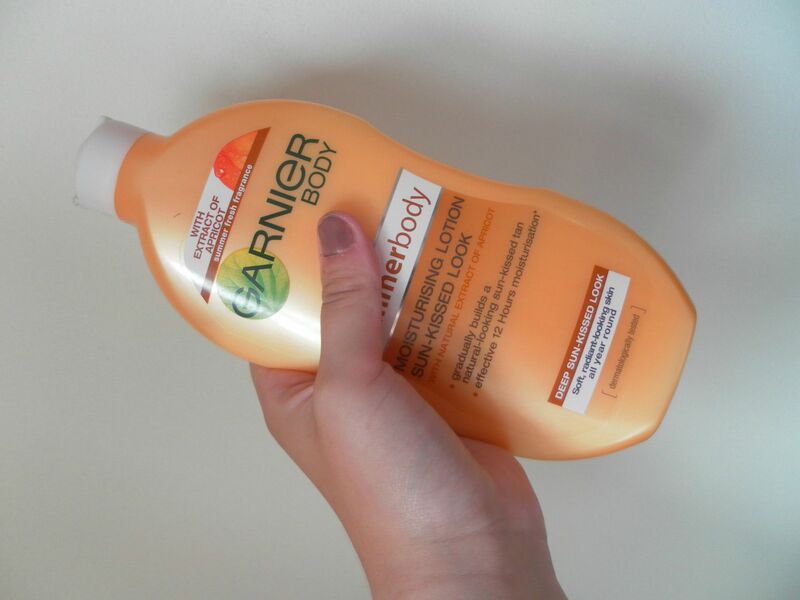 I've seen so many people rave about the Garnier Summerbody Lotion, and if I'm perfectly honest it deserves most of the hype it gets. 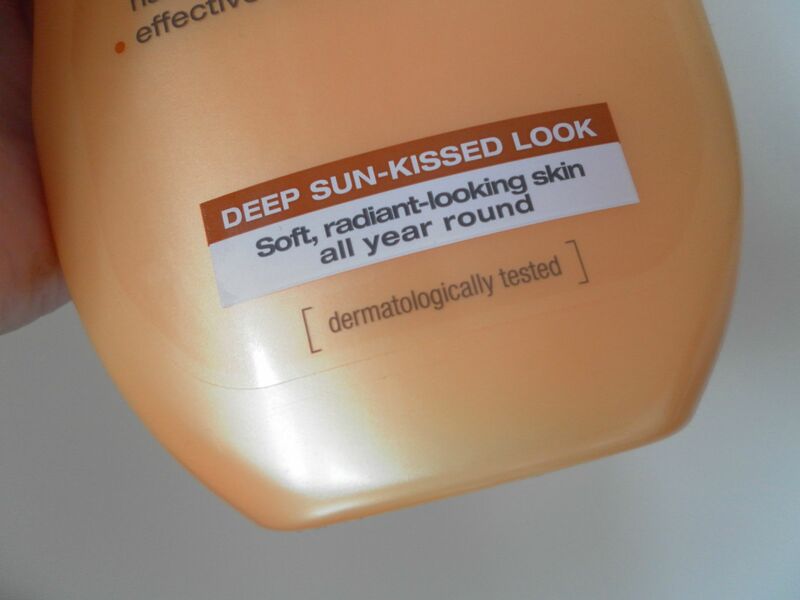 I've been using it for about four months now on and off, because I don't really see the point of applying fake tan (even if it is in the shape of a moisturiser) when it's 30 degrees outside and I'm getting a natural tan anyway. 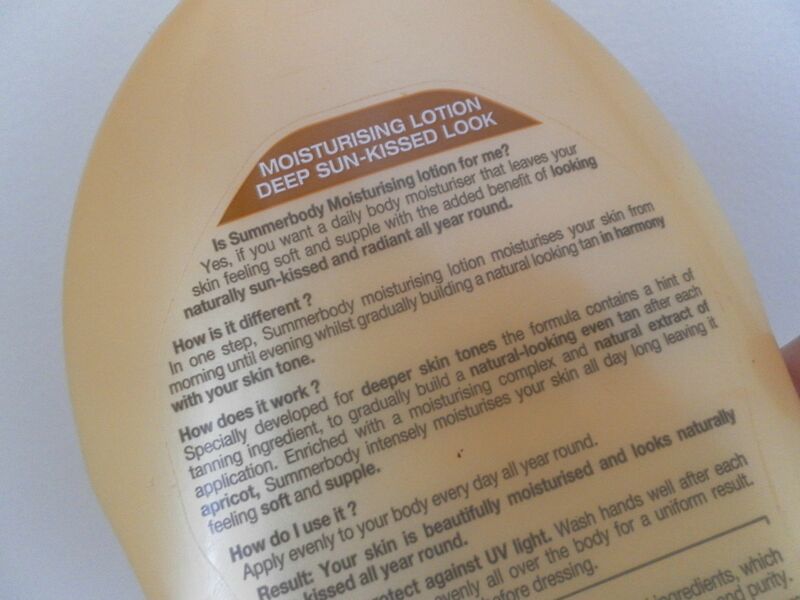 But - down to the proper beauty blogger bit here - it does moisturise, feels great on my skin and not heavy or sticky like other fake tans, and doesn't smell of biscuits! (ker-ching!) 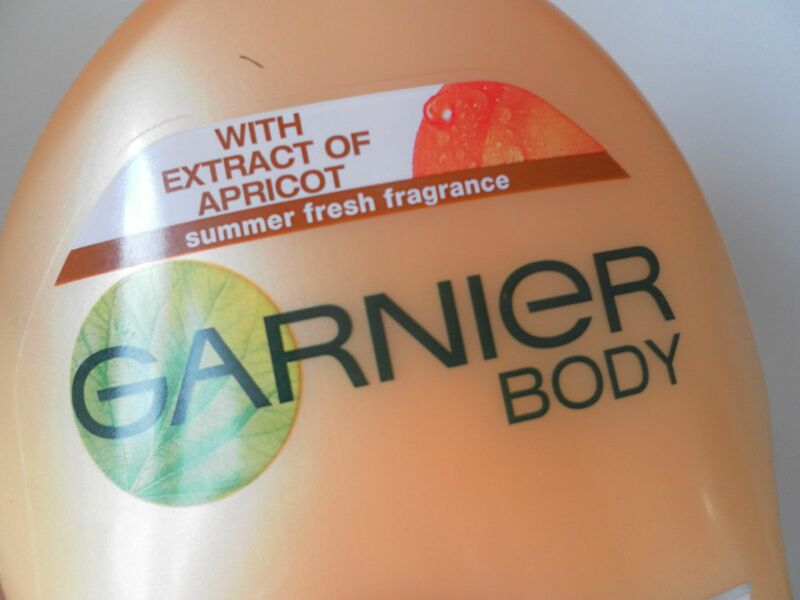 If I'm honest with you, it was the smell that made me want it, the packaging says that there's an 'extract of apricot' so I guess it must be that but honestly it's lush. Another favourite of mine at the moment is the MUA nail polishes. I know that they're meant to be a dupe of Essie, and I also know that no way will they ever compare to Essie nail polishes, but they're a pound! What do you honestly expect for a pound? 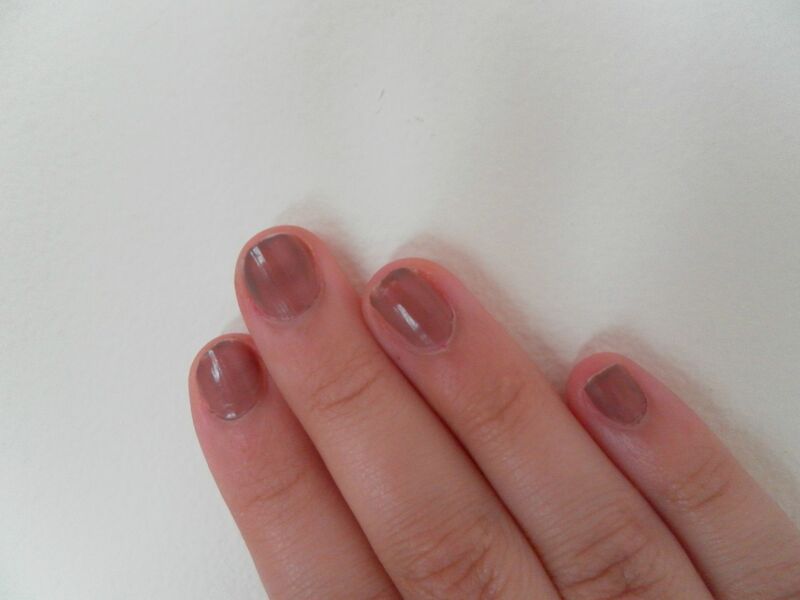 The lighter colours don't give a very good coverage I must admit, but the darker ones seem to do the job even after one coat - I don't see the point of two coats btw - and my favourites have to be the shades 'Mud Pie,' which looks exactly as it sounds, and 'Ameretto Crush,' which is a dusky pink. I'd recommend trying these out, because even if you don't like them, you haven't wasted much, and they'll do for adding polka dots onto your nails when the charity days come round again! What are your August favourites and do you have any recommendations?